Hooray! 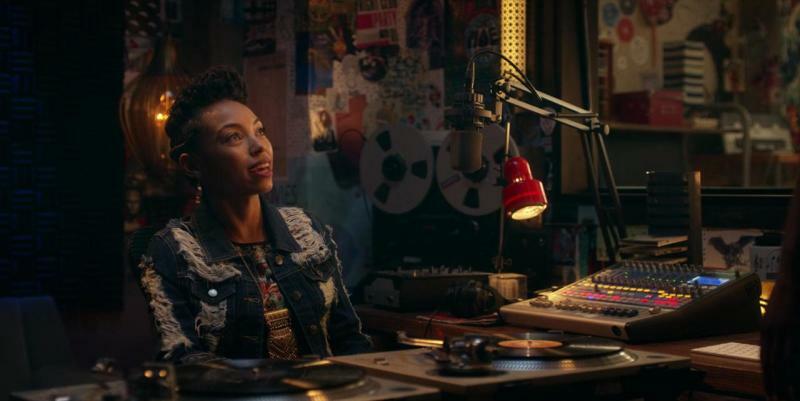 Netflix Hit TV Series 'Dear White People' Has Been Renewed For Season 3. When Will It Air? 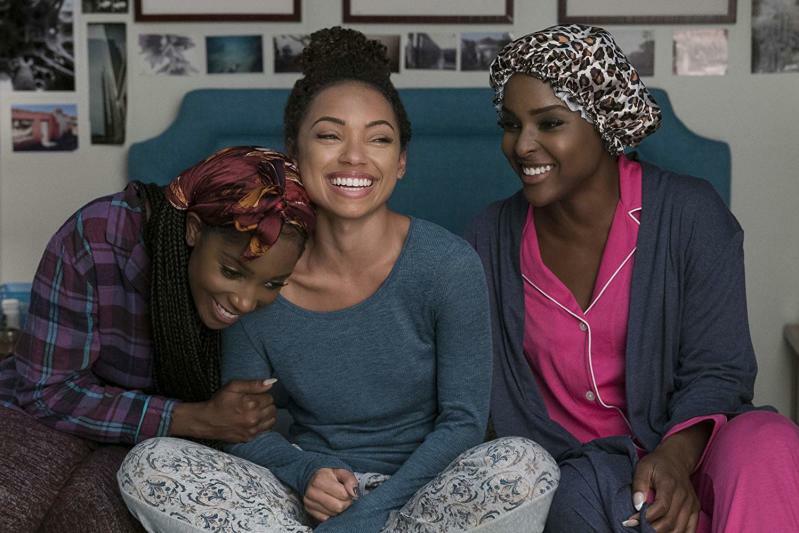 “Dear White People” fans can now breathe out with relief – their favorite TV series has been renewed for season 3! Netflix has just announced that they are planning the premiere of the new season in 2019. If you’re new to the series, here’s what you should know. 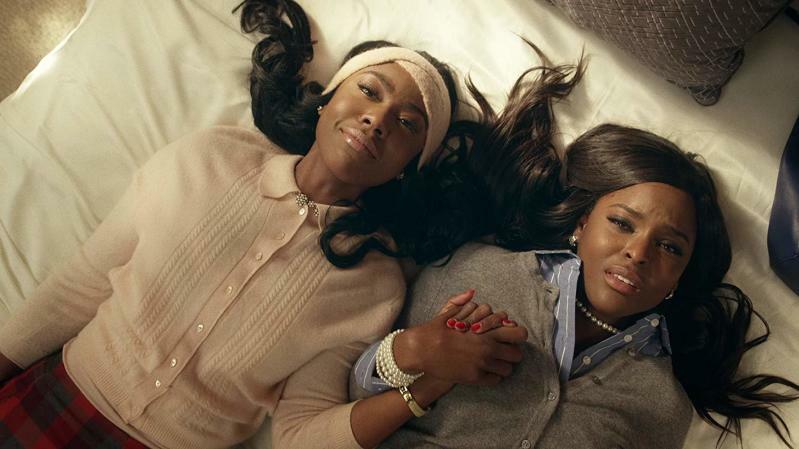 The drama show centers around a group of students of color that study at a predominantly white Ivy League university and have to deal with racial tensions. Although satirical, the series addresses numerous issues, including cultural bias, social injustice, activism, and lack of political correctness. And considering the amazing performance from its talented cast, it’s no surprise “Dear White People” is known and loved all over the world. What do the creators have in store for the next season? There’s no shortage of ideas when it comes to filming season 3, but the creators have not revealed anything specific yet. They might focus on expanded backstories, more family time, and exotic locations. Actually, they hope Netflix will send them to Italy or something like that. Each season gets better. Love it! Are you going to watch it too?